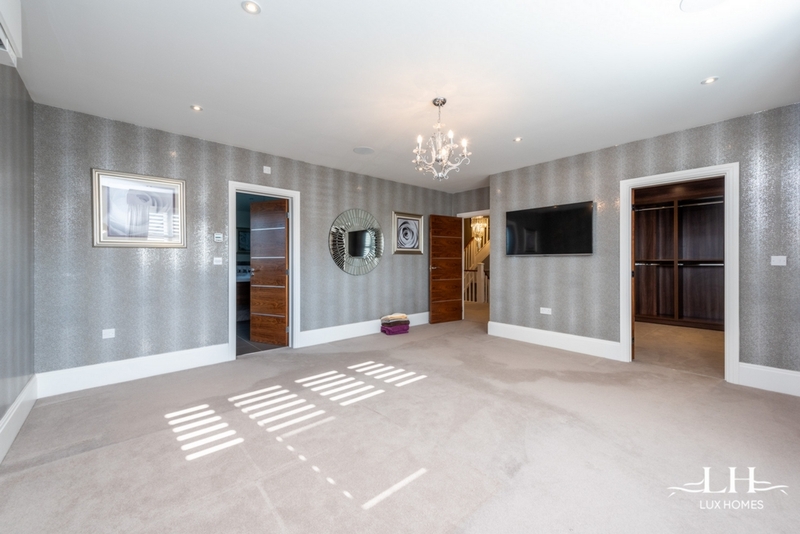 Luxury at its finest. 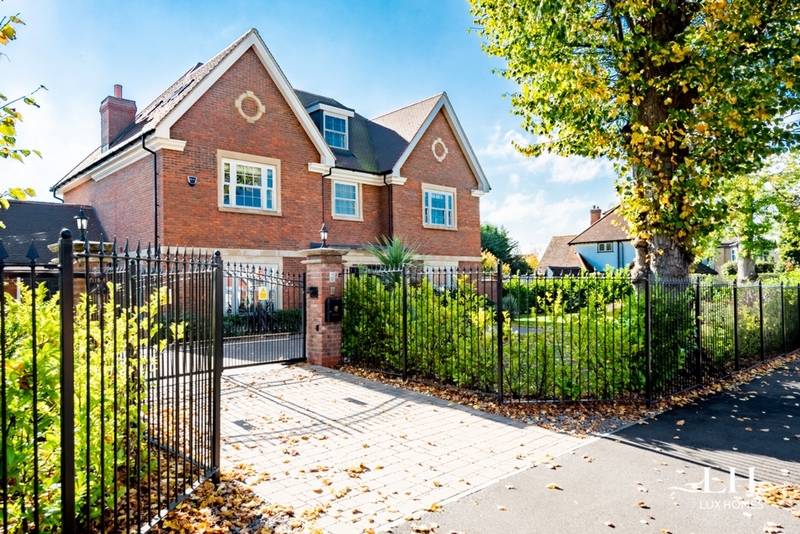 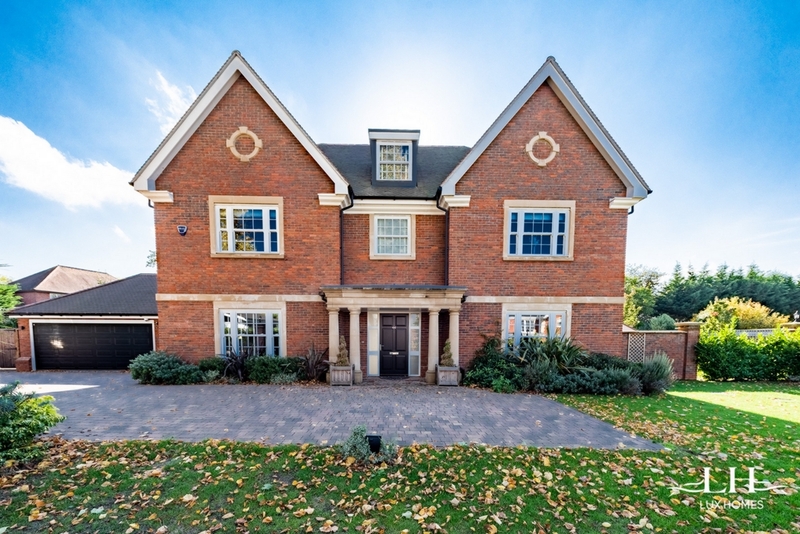 Lux Homes are pleased to offer to the market this truly stunning seven bedroom family home situated in the ever popular Emerson Park, set back from the road with security gated entry system nestled within its own landscaped grounds of around one third of an acre. 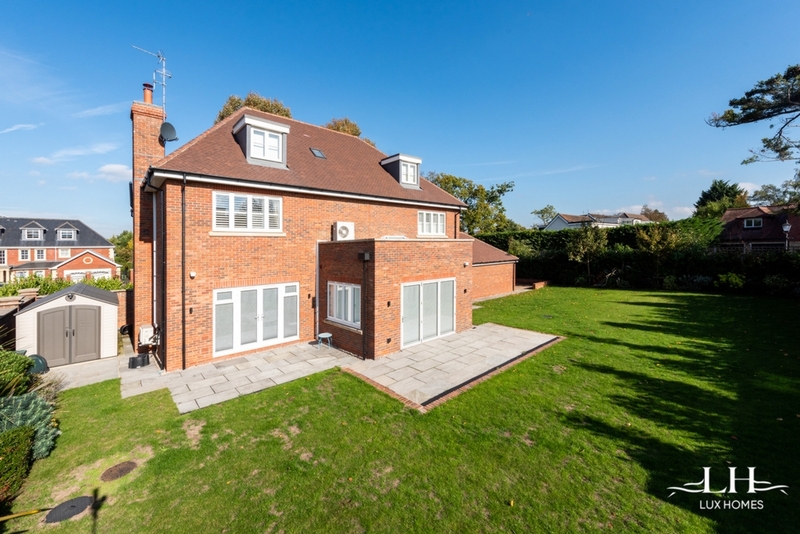 This beautiful home affords well appointed accommodation for versatile living presented over three floors. 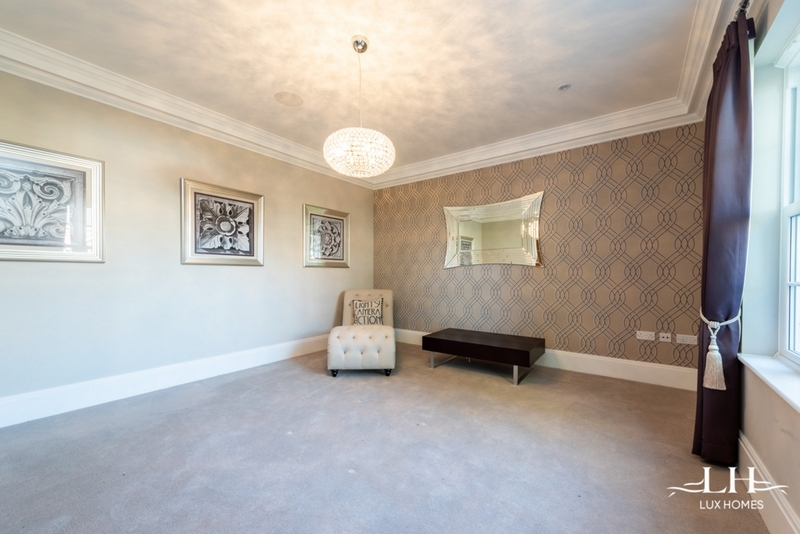 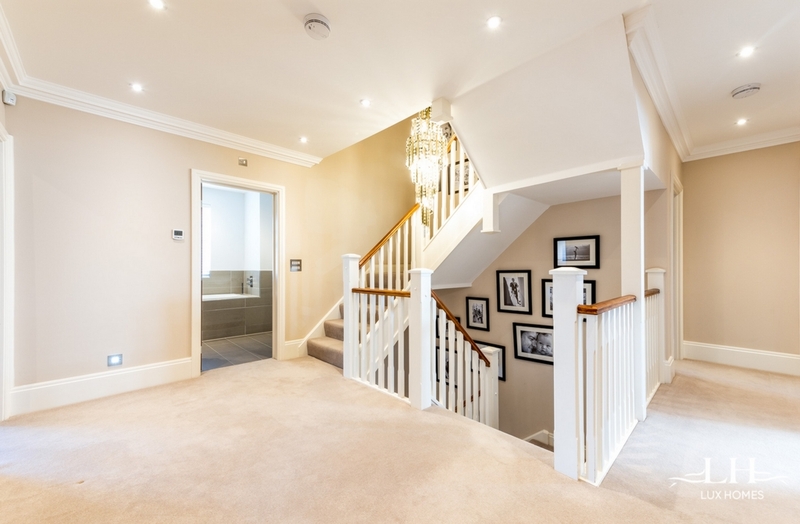 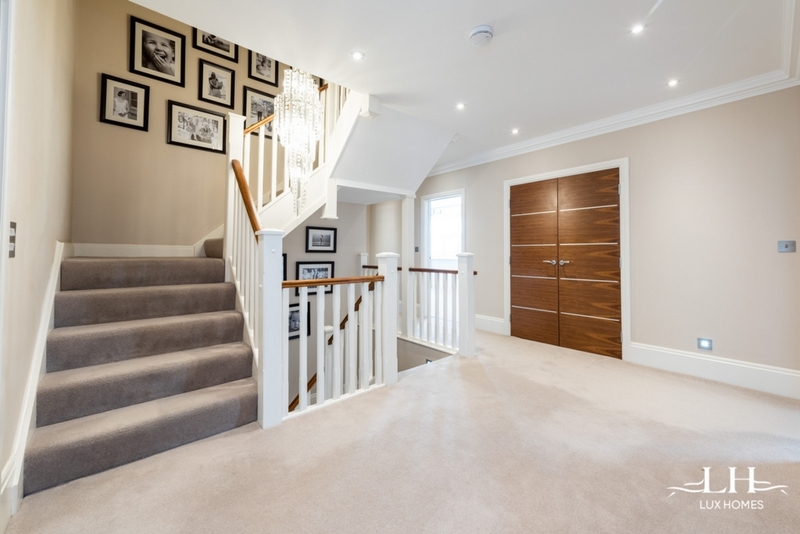 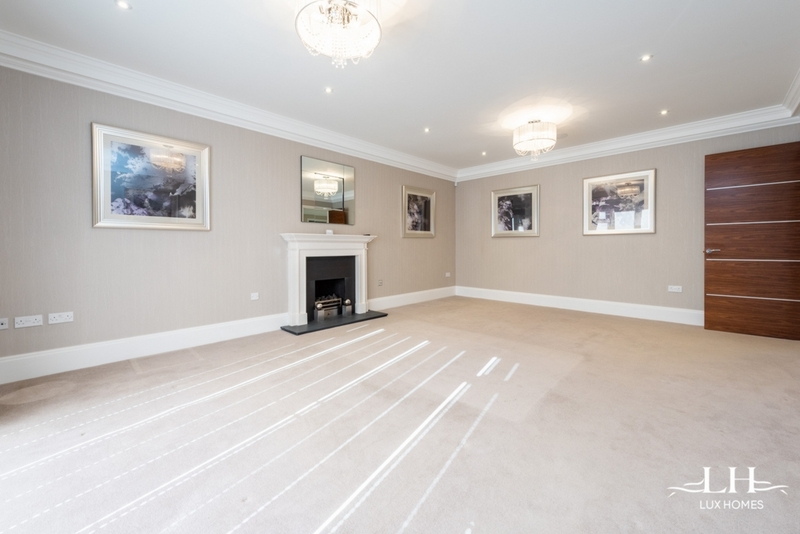 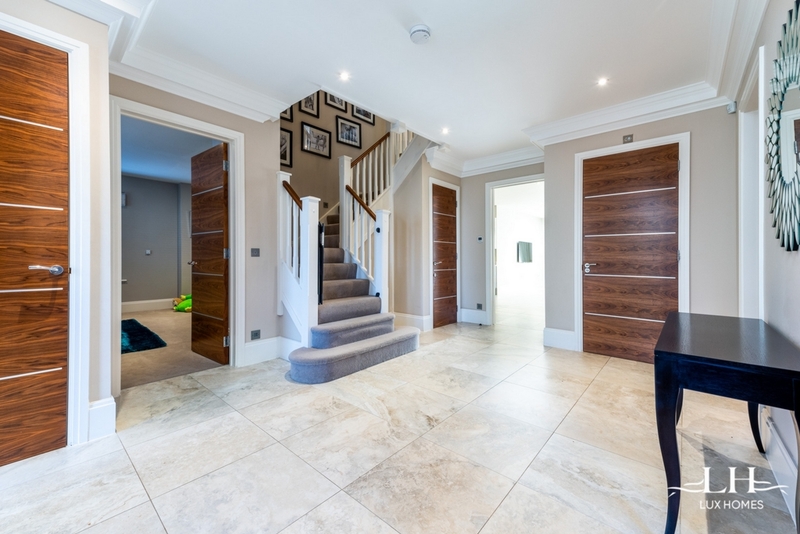 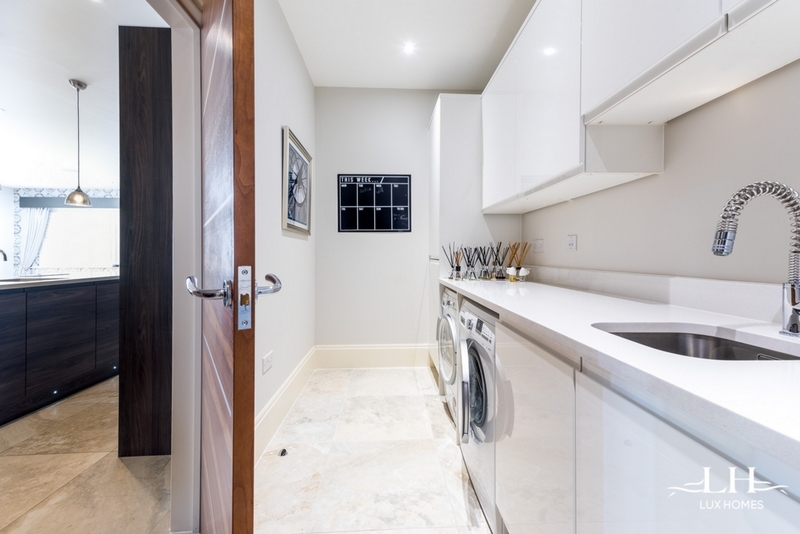 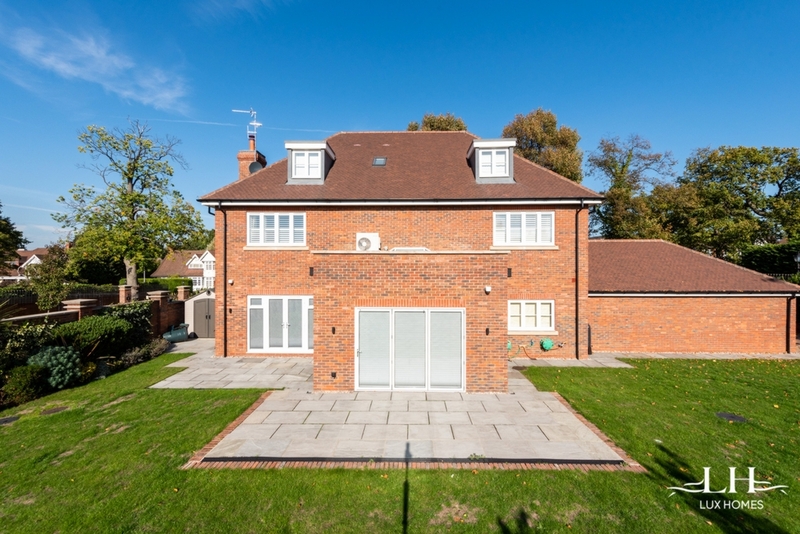 The ground floor comprises a truly stunning, spacious and welcoming entrance hall providing access to the numerous modern, family living arrangements. 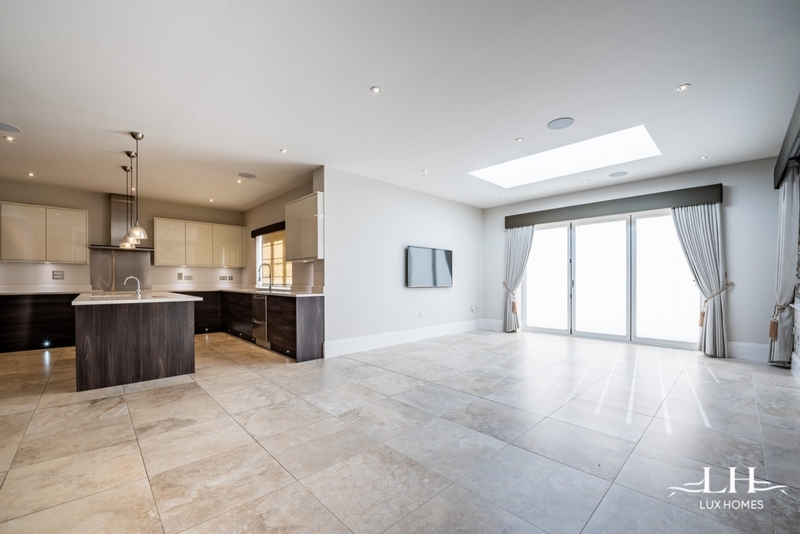 An open plan kitchen/living area is the centre of attention perfect for entertaining with integrated appliances and feature island opening up onto the spacious living area with outlook to the garden and bi-fold doors and not forgetting the benefit of an adjoining utility area and ground floor cloakroom. 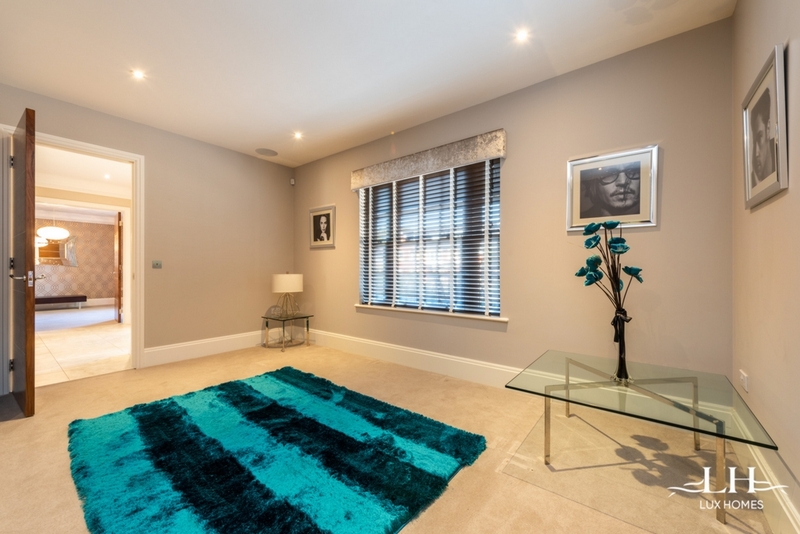 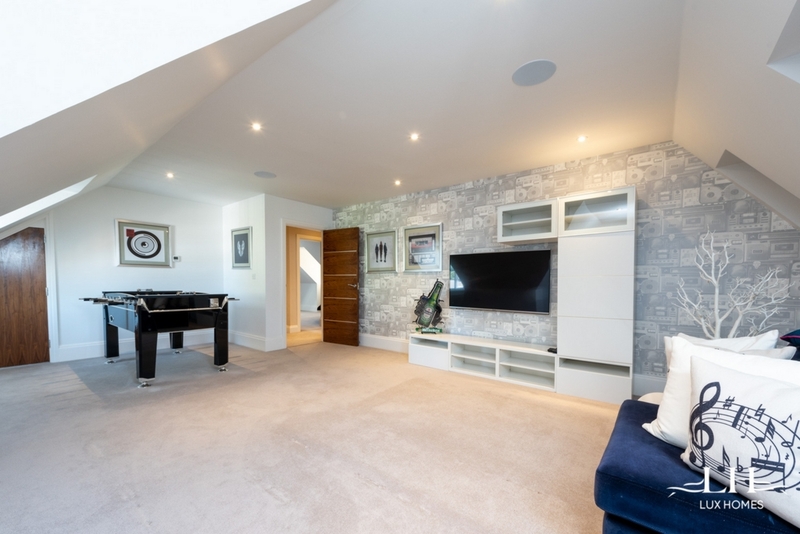 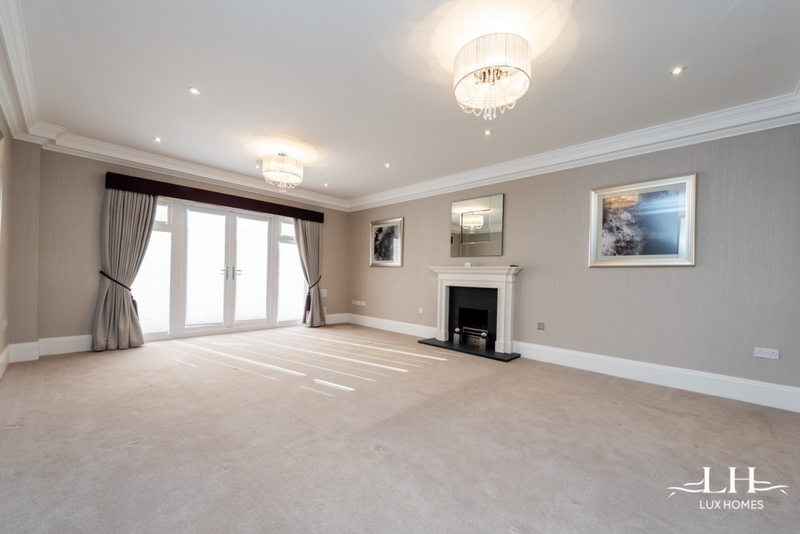 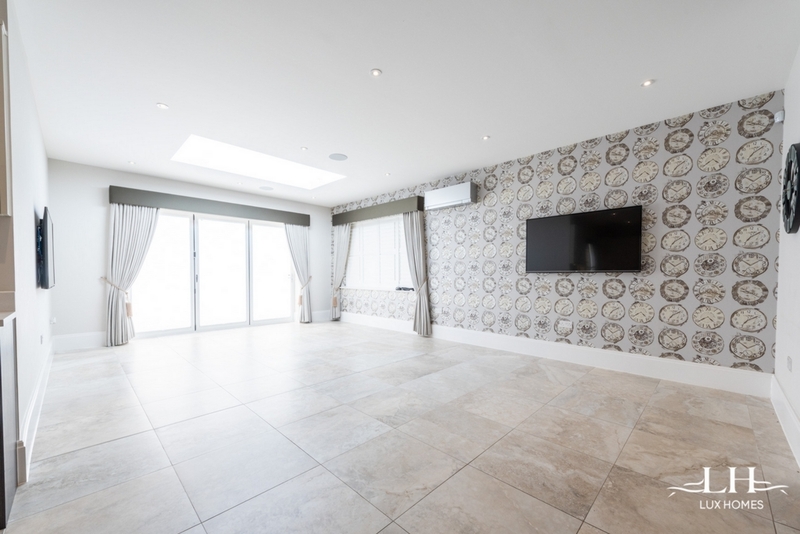 The further receptions include lounge, dining room and tv room which allow for an array of different uses. 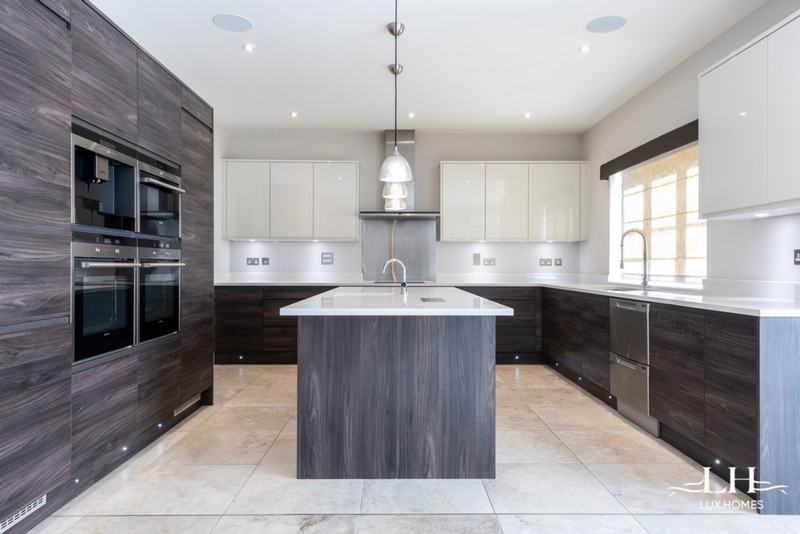 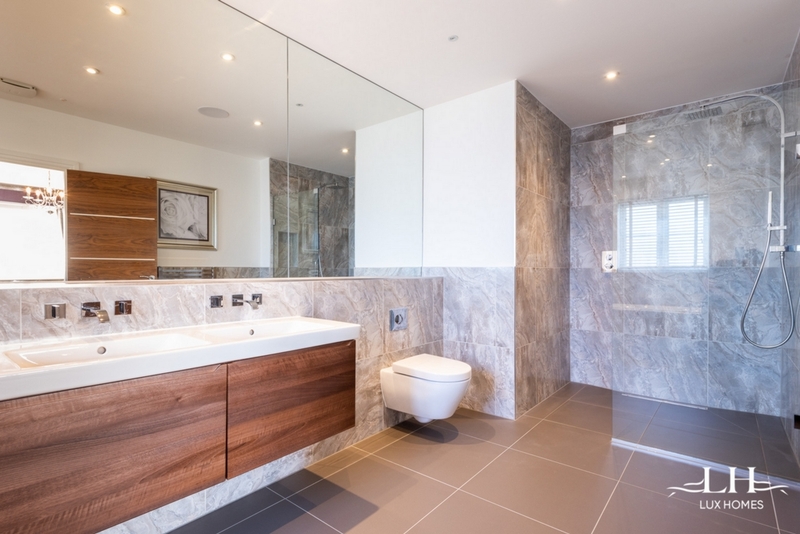 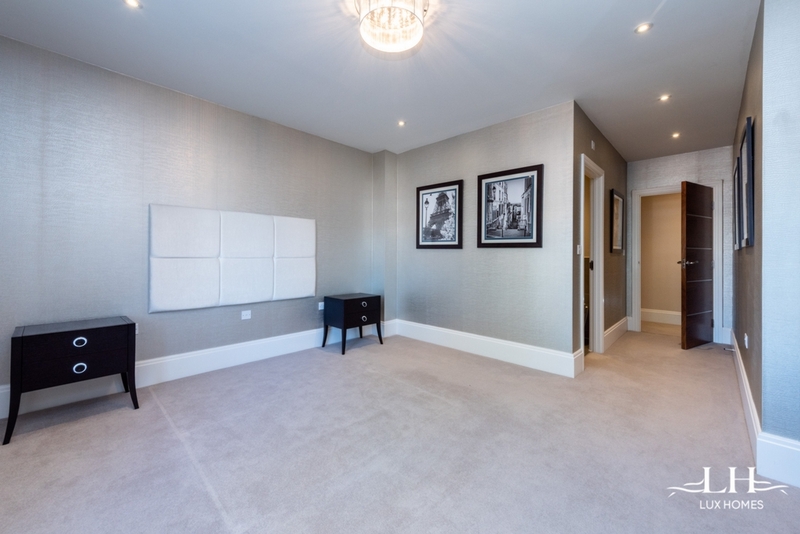 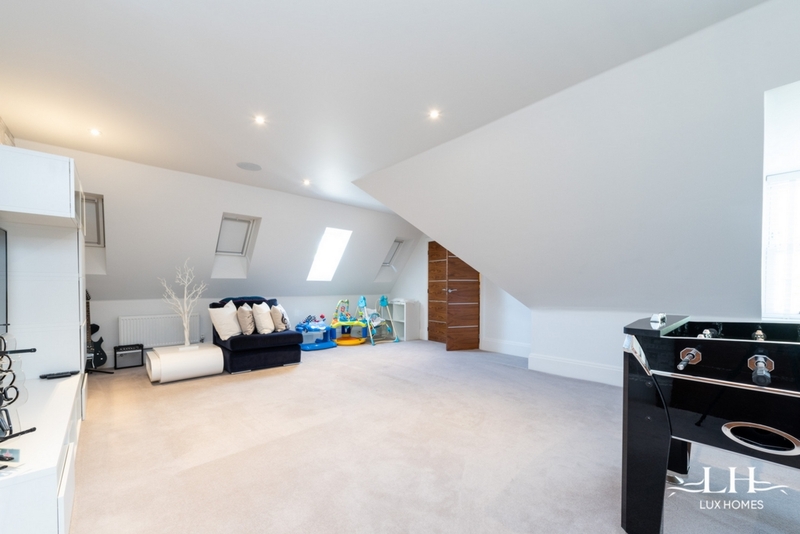 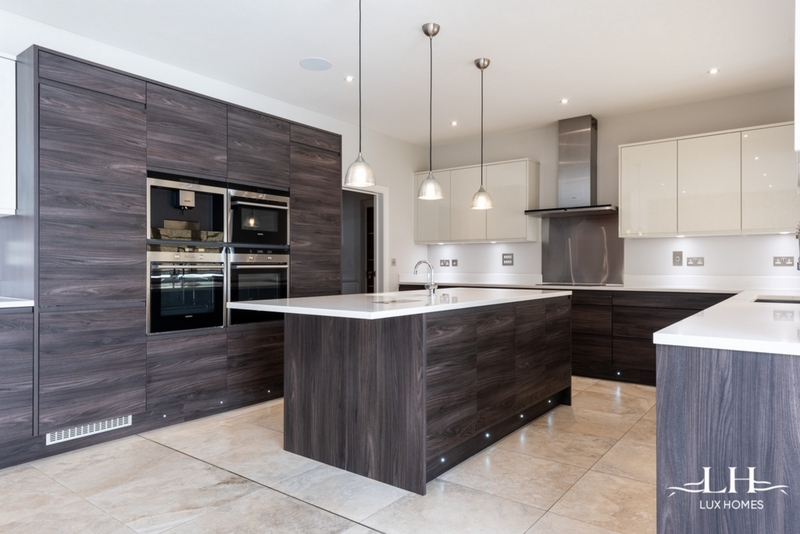 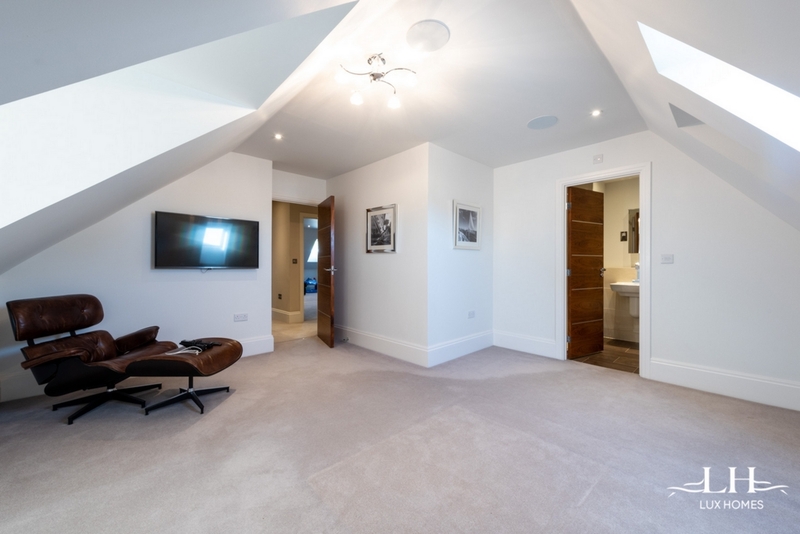 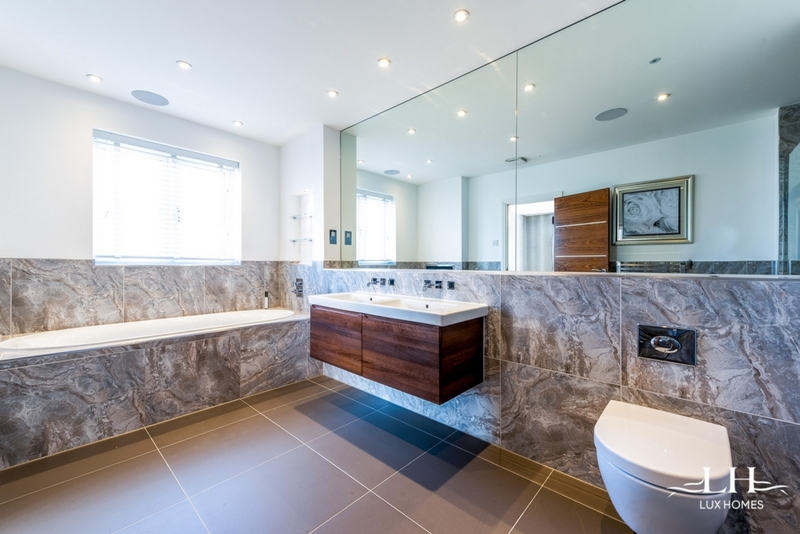 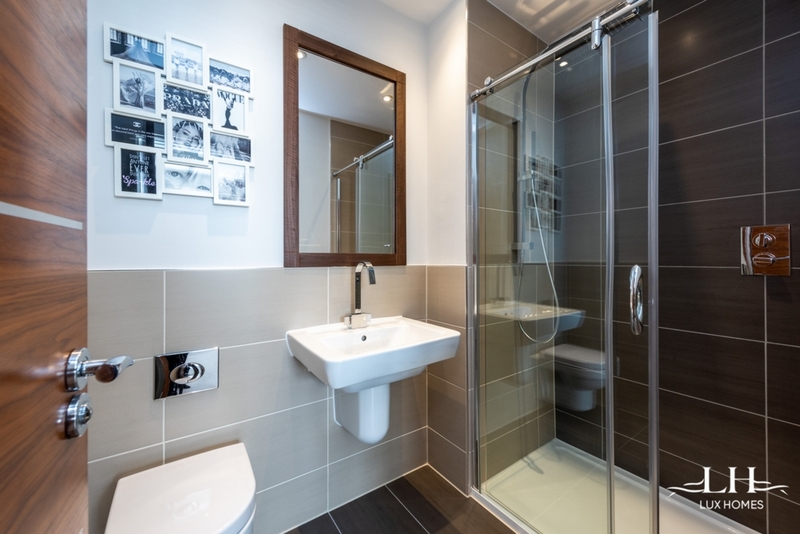 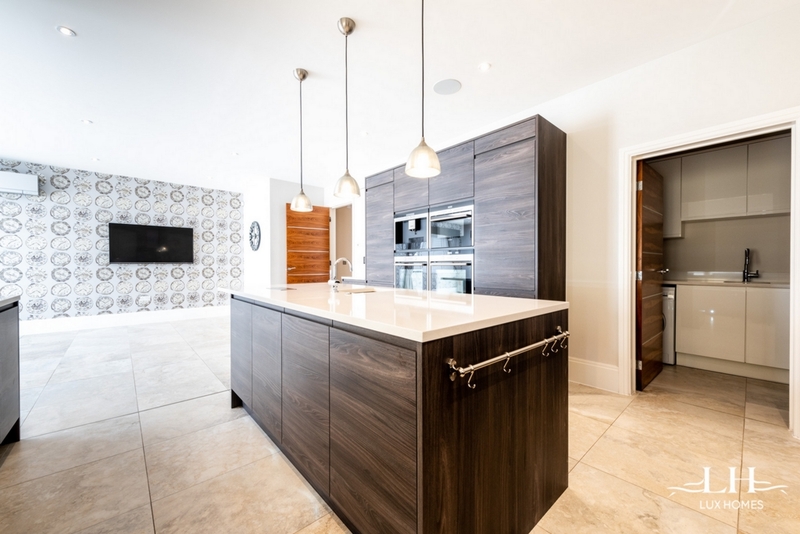 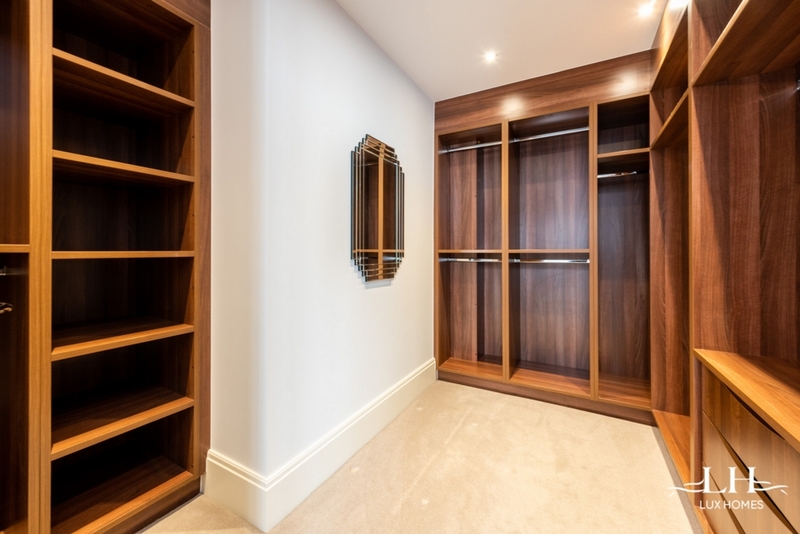 To the first floor there are four bedrooms, the master with walk in wardrobe and en-suite facilities, the second and third are both also complimented by luxury en-suites whilst the fourth is complimented by the family bathroom. 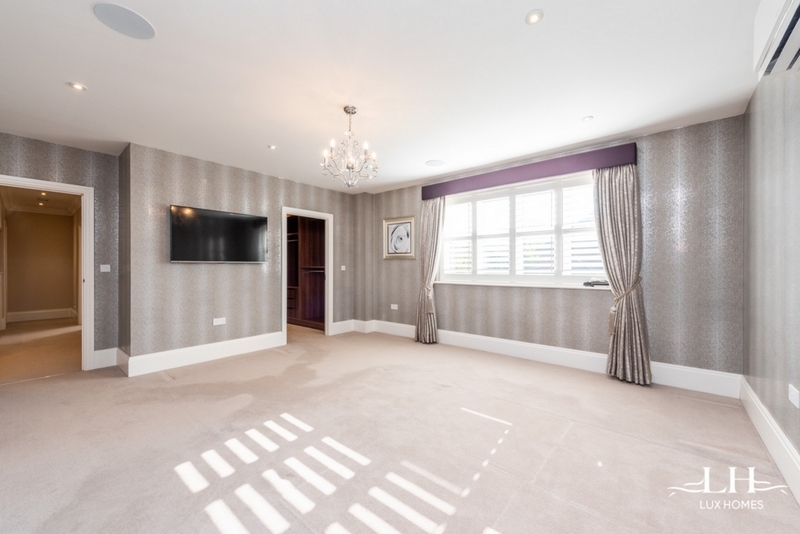 The second floor benefits from bedroom five with en-suite facilities, bedroom six/games room, bedroom seven/study and an additional family bathroom. 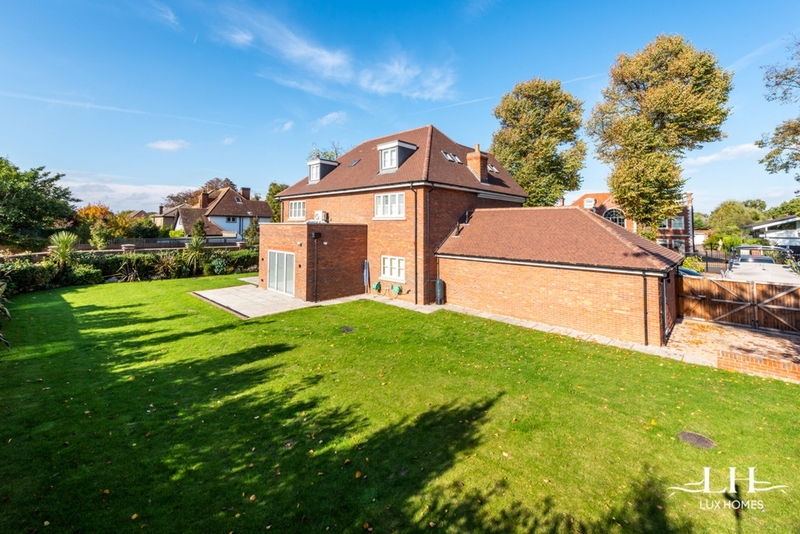 Externally the property just keeps getting better with beautiful landscaped gardens surrounding the property, a road frontage of approx. 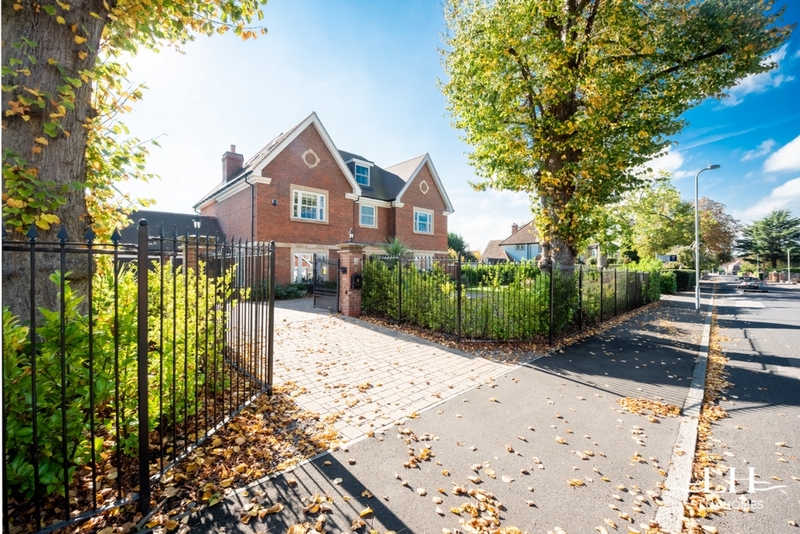 120' with electric gates providing access to block paving for off street parking for numerous cars and a treble width garage. 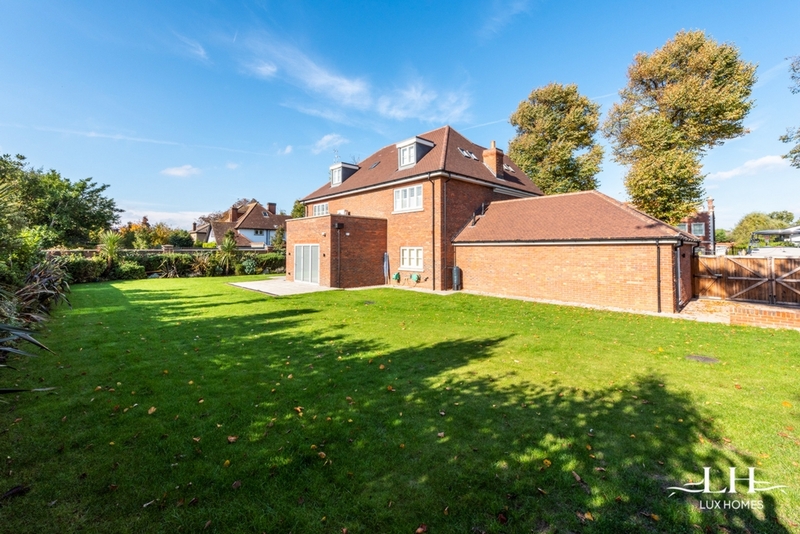 The rear boasts a south facing garden measuring approx. 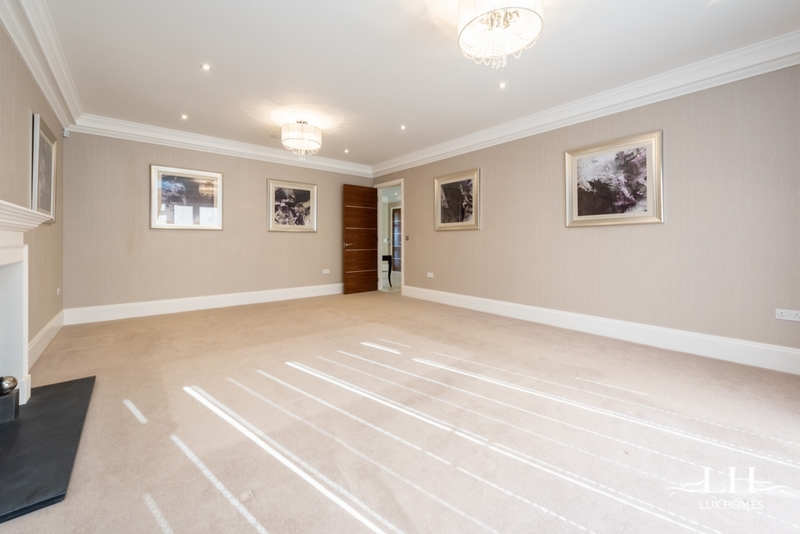 106' x 53'. 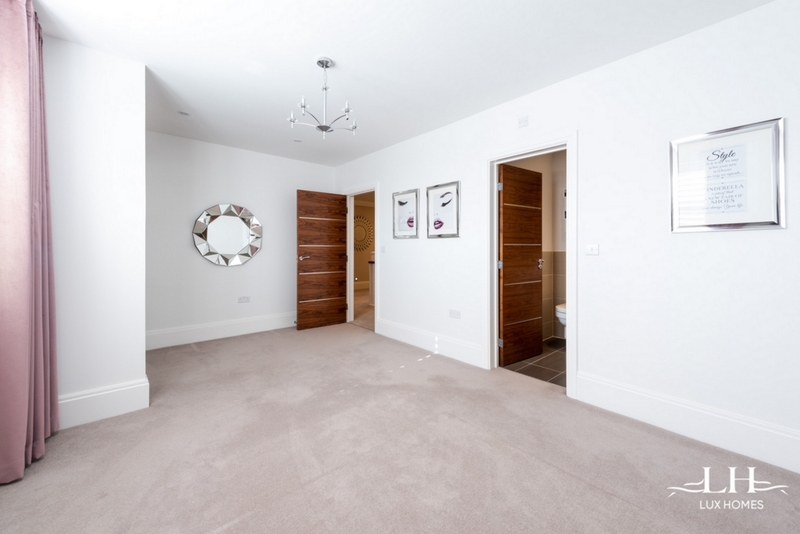 Lux Homes highly recommend viewings at your earliest convenience to truly appreciate all that this home offers. 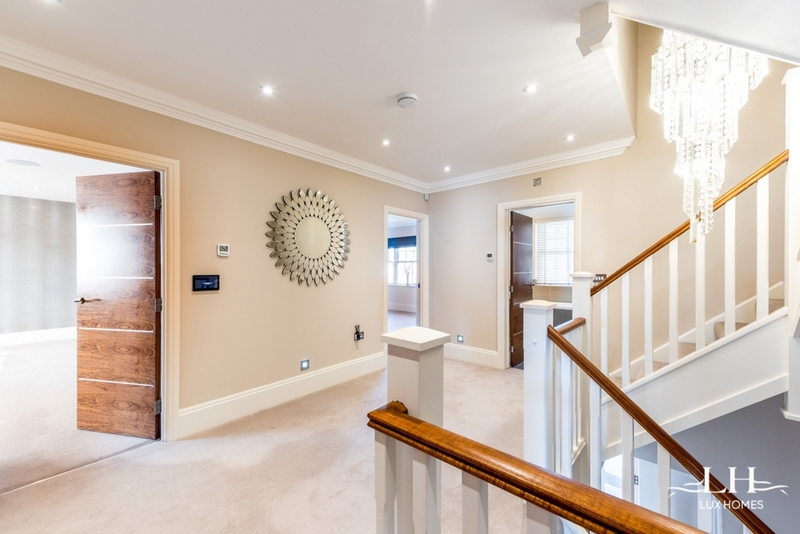 Entrance: Hall 18'8" X 12'1"
Kitchen/Living Area: 28'6" X 26'7"
Dining Room: 15'10" X 13'4"
TV Room: 15'10" X 14'8"
Bedroom Seven/Study 15'2" x 10'10"